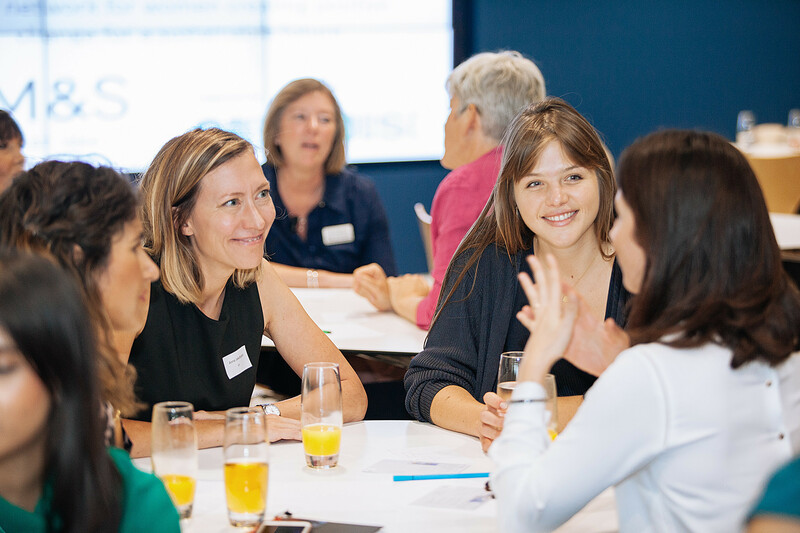 At last – Women in Sustainability comes to Manchester! 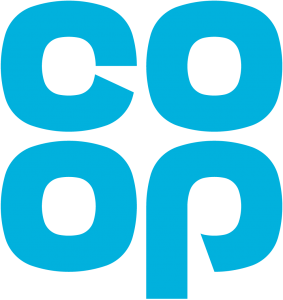 Join us at The Cooperative for an evening of shared wisdom, insight and laughter as we bring together those smart, values-led women creating positive change in and around Manchester to explore what it takes to thrive in a career that makes a difference. Over wine and light refreshments, build your network and enjoy focusing on you and your ‘green career’.